The Charter of Fundamental Rights of the European Union is the most developed and comprehensive legally binding human rights instrument in the social field of the European Union. It is becoming increasingly important and is the first instrument that includes both civil and political rights on one hand and social rights on the other. Despite this, the Court of Justice of the European Union has only rarely dealt with fundamental social rights. 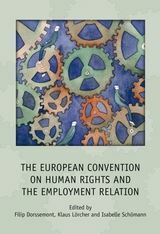 In this context, employment rights need to be examined in this new rights framework. 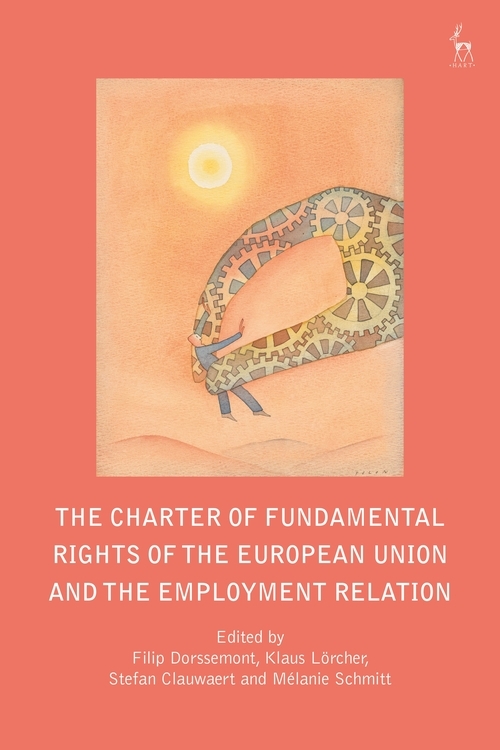 Following on from previous volumes setting out links between European labour law and fundamental social rights (as enshrined in relevant UN, ILO and Council of Europe instruments), in this book the ETUI Transnational Trade Union Rights (TTUR) Expert Network examines the justiciability of social rights and critically analyses the effectiveness of those rights embodied in the EU Charter. 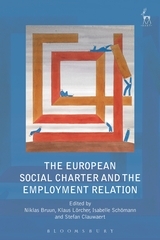 Thus, this book completes the trilogy of ETUI TTUR books on fundamental social rights at European level following the publication, also by Hart Publishing, of The European Convention of Human Rights and the Employment Relation (2013) and The European Social Charter and the Employment Relation (2017). 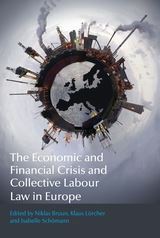 Filip Dorssemont is Professor of Labour Law at the Catholic University of Louvain (UCL) and the Free University of Brussels (VUB), Belgium. Mélanie Schmitt is Senior Lecturer in Labour Law at the University of Strasbourg, France.